“You will never have a second chance to make a good first impression”. Having a good design is one of the most important things when you want to take blogging seriously. You want to give your readers an awesome user experience, so they can navigate easily through your website to read your content. 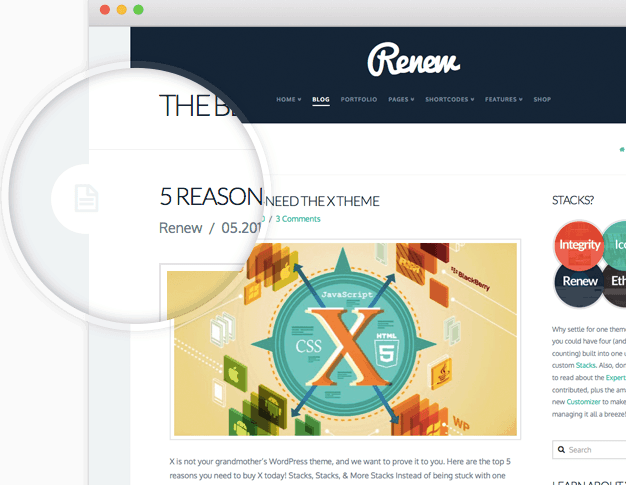 So if you use WordPress, you should invest some money, getting a premium theme for your blog. Sometimes the choice is not easy, the offer is varied, and other than the theme, you should also purchase specific plugins to enrich your blog. But how about having one theme that you can customise at your leisure, with multiple layouts and plugins already included? 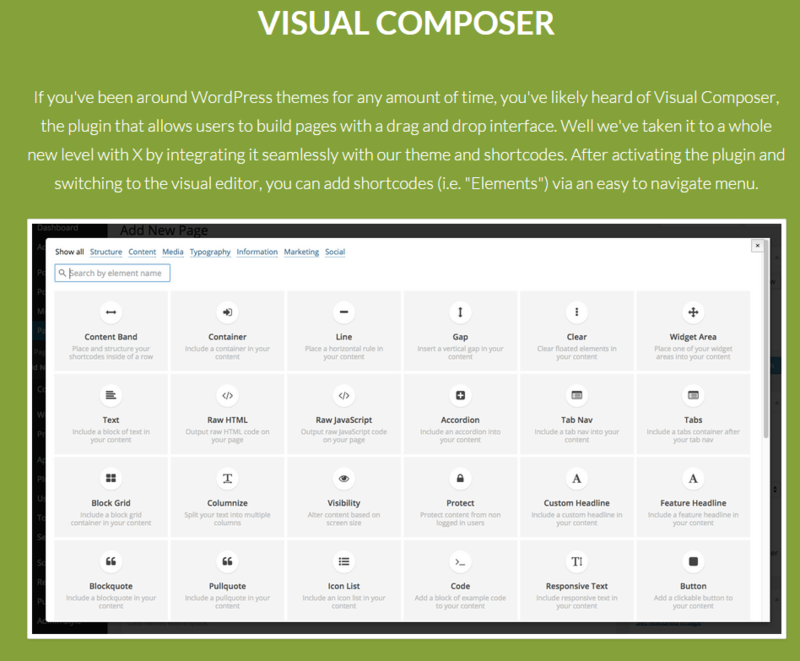 I introduce you X (created by ThemeCo), all in one solution theme for your WordPress blog. X Theme developers asked nine among the top internet marketers to share their experience in order to convert their knowledge and training material into this ultimate theme. Let’s see in this post X features. The first concept to get to know when starting out with X Theme is stacks. In a nutshell, stacks are different layout options you can choose from within the same theme : Integrity, Renew, Icon and Ethos (with more in development). You can even call them unique themes within X Theme. Each of these stacks come with specific style and features, and can be adapted to unique markets or business solutions. This the first stack available in the X Theme. 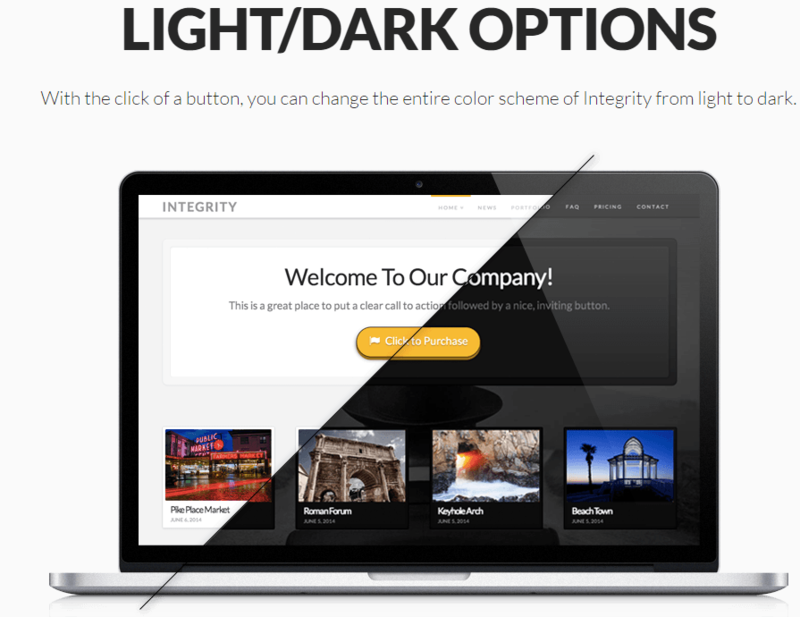 Integrity is a professional layout you can use for multiple purposes. Among the different features, “light/dark” gives you the option to switch color scheme with a single click. Other than for a business site, you can use it for creating a good looking blog, with a standard or masonry layout. The portfolio feature lets you build a well organized space for showcase your work (with social buttons already included). And if you need to build an eCommerce website, you can do it with X Theme! Running on the popular WooCommerce, each stack will grant you an original shop design. What I particularly liked of Integrity, is the header transparency feature, which lets you upload a customized background image to show in the header area creating a unique look. See a full demo of Integrity here. With the second stack available in X Theme, you have some other unique features. One important is the flat blog design, which gives you the option to customize specific creative icons, in different positions of your page. Renew stack gives you also a selection of different background colors to choose from. I particularly liked the design of the portfolio and shop sections in this stack, with big images, nice description boxes and clear call to action buttons. Check here a full demo of Renew. The third stack in the X Theme has a minimalist design, giving priority to the content written. Icon was created taking inspiration by the modern blogging networks. The blog layout lets you focus on writing great content for your readers, while the clean portfolio design looks really beautiful. One of the most popular features of Icon stack is that you can change background color for each of your WordPress blog posts. Personally, I liked the modern layout in the shop section of Icon. A full demo of this stack is available here. This is the latest stack available within X Theme. 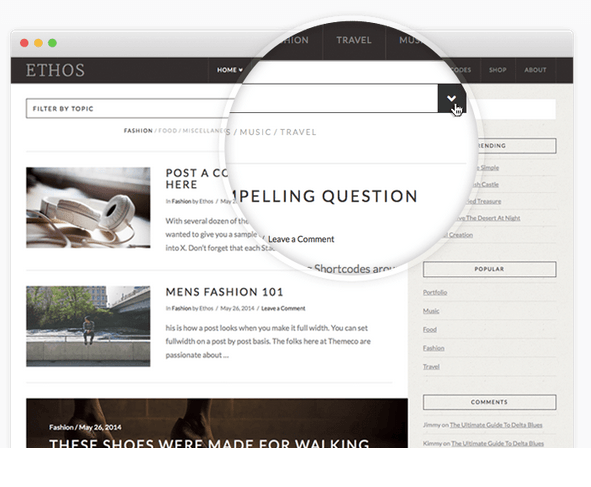 Ethos was created particularly for magazine websites and for increase engagement of users. 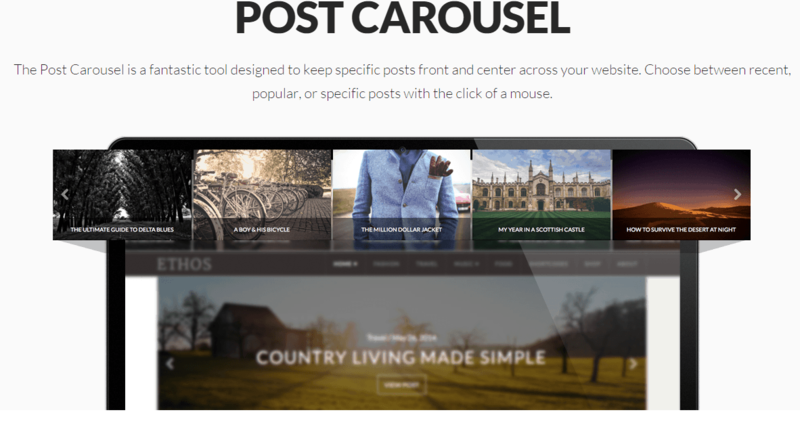 “Post Carousel” is a particular tool, which will showcase your posts in the center of the website. You can choose to display the most popular, recent or just the articles you like more. The blog section has a well crafted design, created for catching the reader’s attention. Custom portfolio and integrated shop are different from the other stacks layouts. A great feature is the “real time blog filtering”, which gives users the option to sort the website content based on categories. 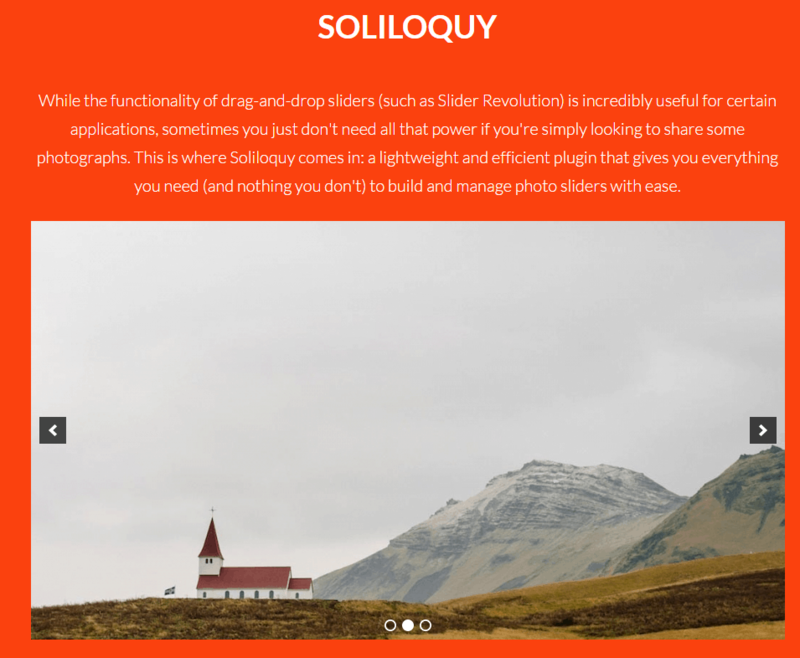 I liked the good looking slider available, even in the blog post archives. See Ethos stack full demo here. Extensions are basically plugins created by the developers specifically just for X Theme. 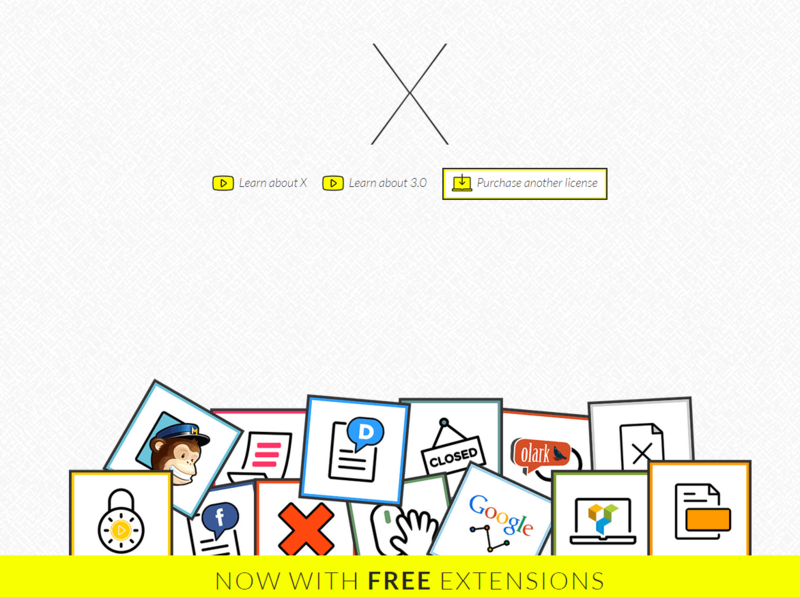 You have a free copy of each extension with a single X purchase. While some of these extensions may sound familiar to most of the bloggers, there are some I like to explain. It’s a great tool you can use to increase your sales, help solving problems and needs of your customers or even access to a live chat. When installed, a not intrusive window will appear in the bottom right of your website, to welcome your users and help them with any requests. An easy to use tool to create awesome sliders. 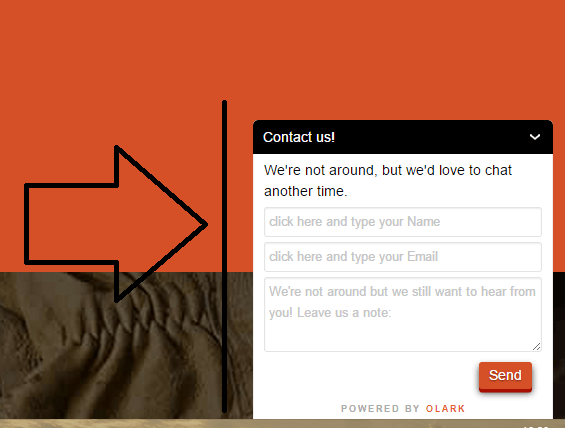 That’s a great way to showcase your images or simply to rotate blog posts. That’s a great plugin to create personalized pages with an intuitive drag and drop function. Basically, you will have shortcodes (in X theme called “Elements”) to use to build your own customized page! 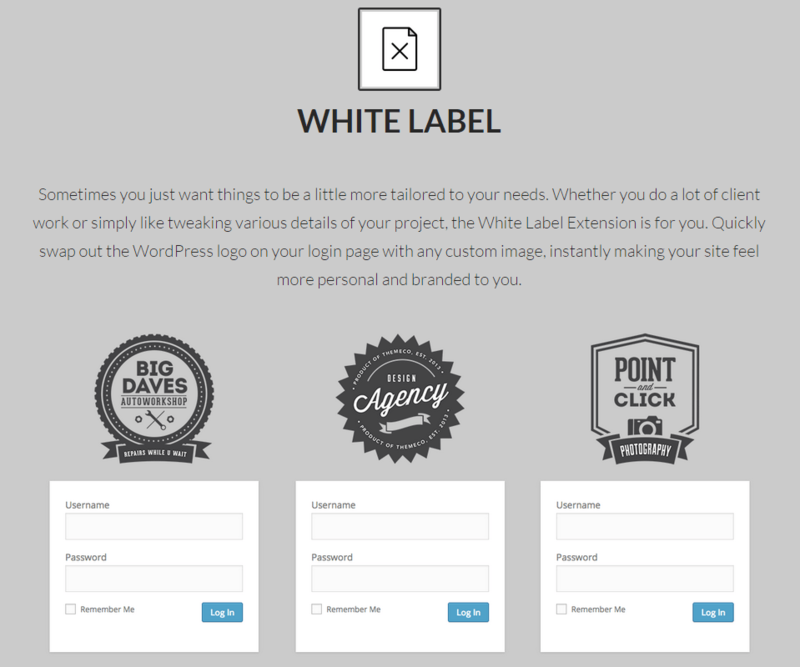 With this extension you will be able to personalize the WP login of your blog, adding your logo or any other image. Plus, you can customize your WP dashboard to welcome users or to give them particular indications. Aside from having all the options mentioned up to here, there are many other smaller features that you can use. Like the delay of media visualization. In this way, you can have a very fast loading website. Also, X Theme gives you more than 400 icon fonts to choose from. ThemeCo provides information about using the theme with a big number of HD videos and documentation. If you still need more help, there is a useful forum that you can use to search for existing information or ask your own questions. Last but not least, the support is great. Just visit this page. If you consider all the features included in X Theme, the price they are asking is indeed honest. Different layouts available, awesome design, premium plugins, everything included in a single theme. The Regular License costs $63 and you can get it here. Whether you need to create a professional business site, a nice portfolio for your work, a great eCommerce or a well designed blog, with X Theme you can do it. With so many licenses sold, X is the fastest selling WordPress theme, as mentioned by Evato (+$1 million sales in less than 6 months). If you still need to purchase a premium theme for your blog, or if it’s time to change layout, X may be for you. Hope this review will help you choose! What theme are you using on your website? What’s more awesome is the fact that those guy have their brains constantly at work. With tons of options and facilities, I think this theme is arresting WordPress by the day. Thanks for sharing your experience with X Theme. Have a fantastic beginning of this week. Wow looks elegant, I was wondering if you could tell me is their any trail version of this theme available? No, Mark, there is not a free version of X theme. What a wonderful and detailed review! I liked the features of this X theme. I have already heard about the X theme at Enstine’s blog. He has also done awesome review there. glad to hear you enjoyed X theme review. I’ve also seen the same at Enstine’s blog. Well, even though all of this sounds Greek to me, as I’m not a theme geek :), and thankfully I’m no longer in the marketer for a theme right now. That’ done for a while now, I hope! I will share this as some people might be interested. I am aware you finally merged all your sites and you got a new theme. Appreciate you spreading the word. Wow! This looks too cool. I get so much form your blog. X theme is perfect timing for me as I’m about to leave WordPress.com and go back to a self hosting. There is so much I was able to do that I just can’t do no more like adding plug-ins. Erik I am having an issue that I could use your help with. As I stated before I’m going back to self-hosting. I took your suggestion and found me a nice theme I wanted to buy. I seen it on WordPress.com but when I tried finding it on my self-hosting the only ones that were available were free ones. So I typed the name of the theme which is called Opti Theme, in the search and it didn’t show up. Is there something else I need to do? I see Opti Theme is 79$, have you purchased it? Appearance—>Themes—>Add New—>Upload Theme—->here you select the zip file of your theme. Is this the tip you needed, Vernon? Thanks for visiting and commenting, Purushottam! I hope there’s a free version for this WP theme. No, Paola, there is not a free version of X theme. No Erik I haven’t because I wanted to make sure I could add it to my self-hosting. Now I will purchase it from their website like you suggested. I don’t know what a zip file is so I may need your help in finding it. Thanks for all your help and I’m so excited! The “zip” file is simply the compressed version of the theme you are going to purchase. When you buy a premium theme, normally you get the “zip” version of it. Unless you want to upload it via FTP program, or “file manager” of your hosting service. But I guess the first way I described is the easiest way. Let me know how it goes, Vernon! A mind blowing review about X-theme.Yes you are right with your point that if someone is serious about blogging then the respective person should take care of his or her design as that is the front interface that the visitor is going to look out. Thanks for this article about Xtheme. as it is really a all in one wordpress theme. glad you enjoyed the review of “X” theme. Thanks for leaving your comment today. I have never seen such a detailed review post ever. Generally, people do write review posts for just money but here you have elaborated each and every feature of X Theme for your readers. X Theme is a completely SEO Friendly WordPress Theme and responsive too. glad you liked the review of “X” theme. Actually, despite the fact that the majority of this sounds Greek to me, as I’m not a topic nerd :), and fortunately I’m no more in the advertiser for a subject at this moment. That’ accomplished for some time now, I trust! I will impart this as some individuals may be intrigued.